Hi Guys !!! - Now These Days Many Tricks are Basted On FQ, Proxy. So, We Need Some Handler Software For Use These Tricks On Android Mobile. 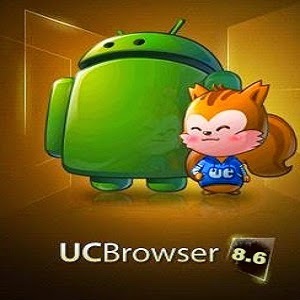 This is a Working UC Browser Handler Software. Enjoy Free Internet with This Software. Like Us On Facebook For More New Updates. this app stops in my Nexus 7 2013.